Default user name is admin with no password. 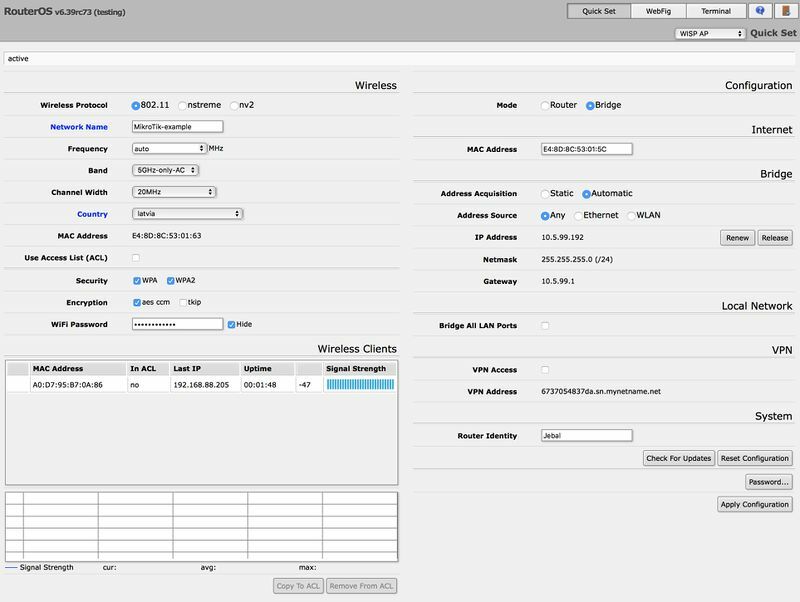 Run the Winbox utility, then click the [...] button and see if Winbox finds your Router and it's MAC address. Winbox neighbor discovery will discover all routers on the broadcast network. If you see routers on the list, connect to it by clicking on MAC address and pressing Connect button.